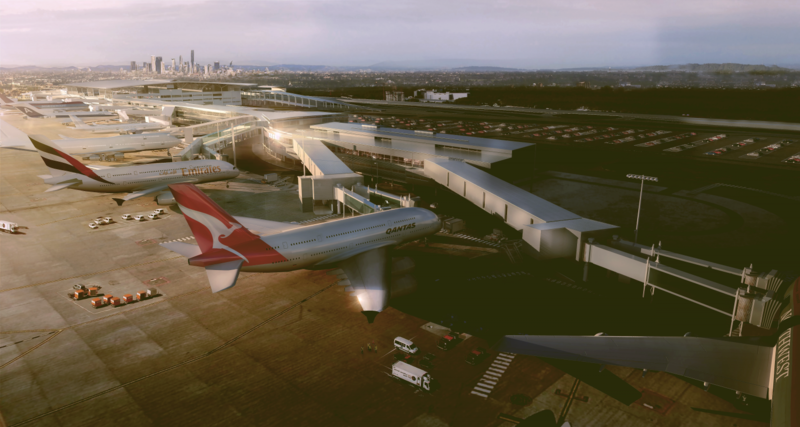 The expansion added 11,000m2 across three levels, two fixed links and four aerobridges. It included the provision for future expansion of the Emirates Lounge through a 2-storey fixed link. The expansion has increased efficiency for both arrivals and departures, adding capacity for airlines to increase scheduled services.